IELTS is the International English Language Testing System which tests English proficiency across the globe. Conducting 1.4 million tests globally, IELTS is the world’s most popular English testing system. In Malaysia, the British Council is delivering the IELTS tests in over 7 locations, up to four times a month. IELTS respects international diversity and is fair to anyone who sits the test, regardless of nationality. 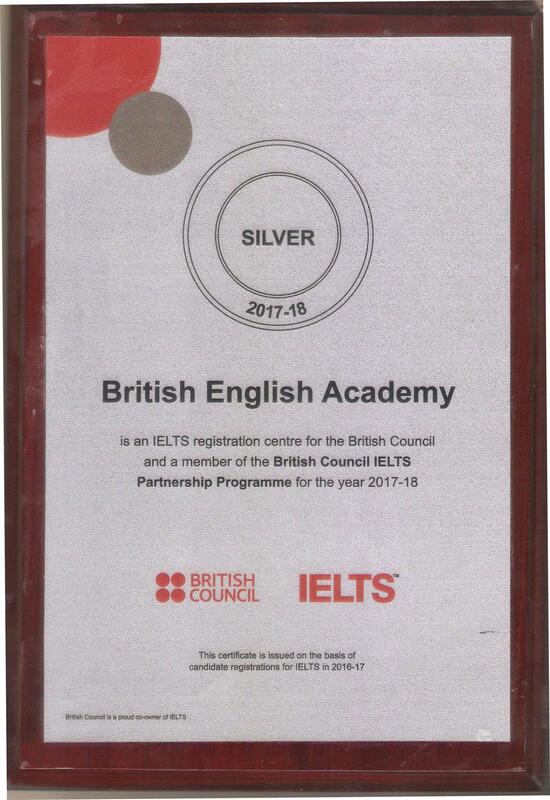 You can trust the quality and security of IELTS because it is managed by three reputable, international organisations: British Council, IDP: IELTS Australia and the University of Cambridge ESOL Examinations (Cambridge ESOL). IELTS has been developed by some of the world’s leading experts in language assessment, and is supported by an extensive programme of research, validation and test development. IELTS is designed to assess English language skills at all levels.